The LG Q6 has been launched in India, and at a price much lower than anticipated. While we predicted the phone to be priced at above Rs. 15,000, LG surprised everyone with a price tag which falls just short of our guesstimate. The South Korean electronics giant has priced the LG Q6 at Rs. 14,990 in India. 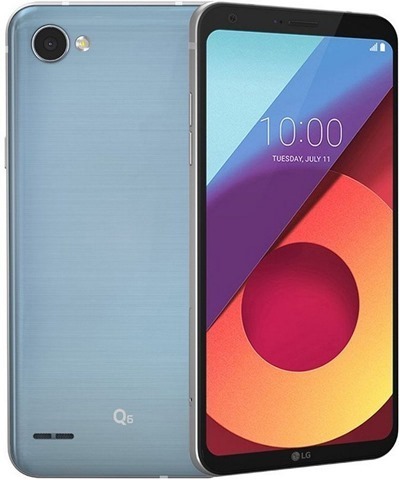 That is a pretty good price, considering that the Q6 sports a 5.5-inch FullVision display which has an 18:9 aspect ratio, 2160 x 1080 pixels resolution, and 442PPI. It is similar to that of the company's flagship device, the LG G6. 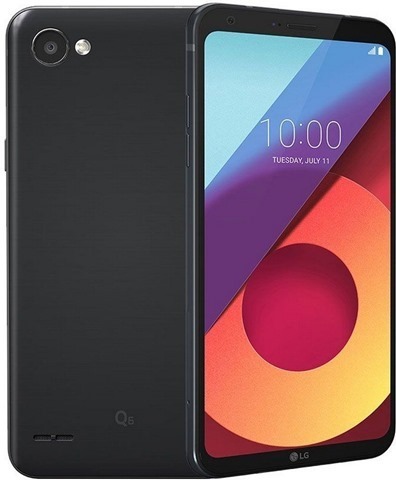 The LG Q6 runs LG UX 6.0 based on Android 7.1.1 Nougat, and is powered by a Qualcomm Snapdragon 435 octa-core processor with 3GB of RAM/ The phone has 32GB of internal memory which can be upped by up to 2TB of expandable memory. 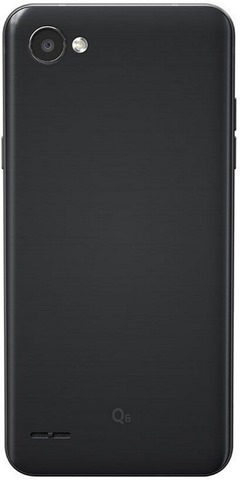 The device has dual SIM card slots with both supporting Nano SIM cards with Dual Standby 4G + 4G. The Q6 packs a 3000mAh battery, and features a 13 megapixels rear camera, and a 5 megapixel front camera for selfies. The LG Q6 is available in two colours: Astro Black & Ice Platinum , and will be sold exclusively via Amazon India.